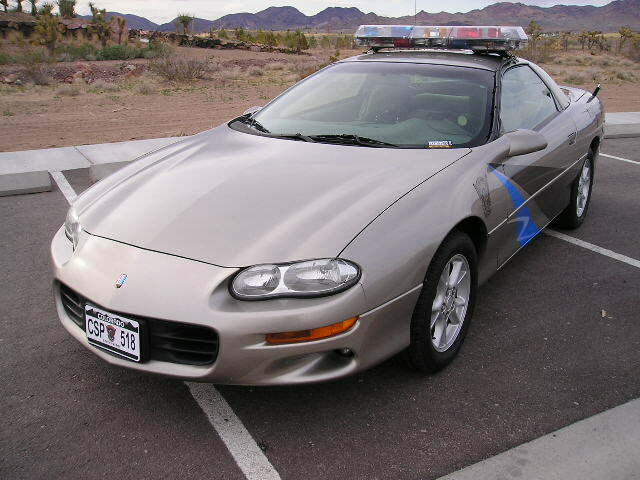 The Patron Saint of Mediocrity: Police car design reviews! I don't care if this has a light bar and sirens. 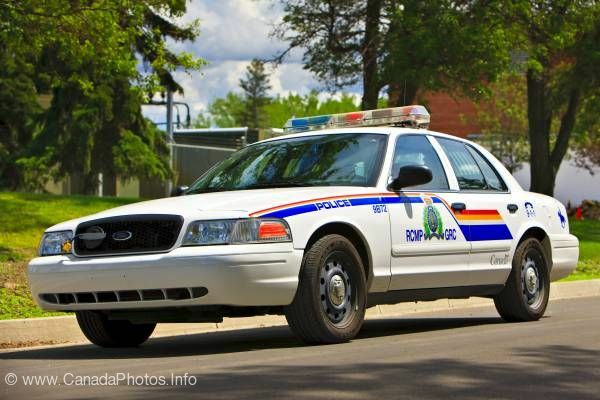 This does not look like a police car. If I saw this car speeding past me, I would think it was a company car for a start-up that produces hydroelectric power or something. I've heard some libertarians complain that giving police black uniforms and vehicles is a sign of the increasing militarization of law enforcement. That said, I don't think we ought to make the police drive around in something that resembles the 1982 Cardinals' road uniforms. Oh, no! I'm being pulled over by the Seattle Seahawks! I can see how someone might think that a broken stripe is lovably retro. But there is no excuse for harvest gold. Remember when you were constructing Lego buildings and you'd start running out of correctly-colored (sorry, "coloured") blocks, so you'd just throw in whatever colors you had left in a series of stripes? Every year, South Africa loses many of its finest officers to psychosomatic blindness. Ooh, gradients! Can you throw in a lens flare? 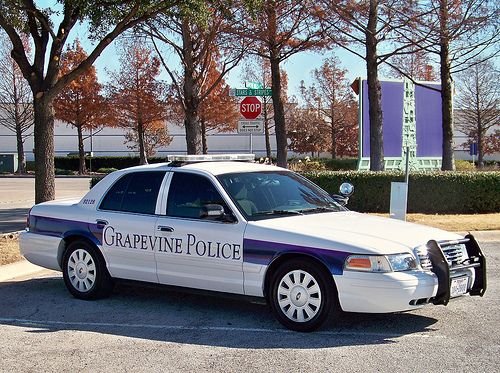 Yes, Chief, I know, "Grapevine" and all that. But couldn't we have a design patterned on green grapes? I would be really impressed if they used the color-changing paint we used to have on Matchbox cars, so that the snow caps on the letters disappeared in the summertime. This calls for a visit from Peter Stormare. 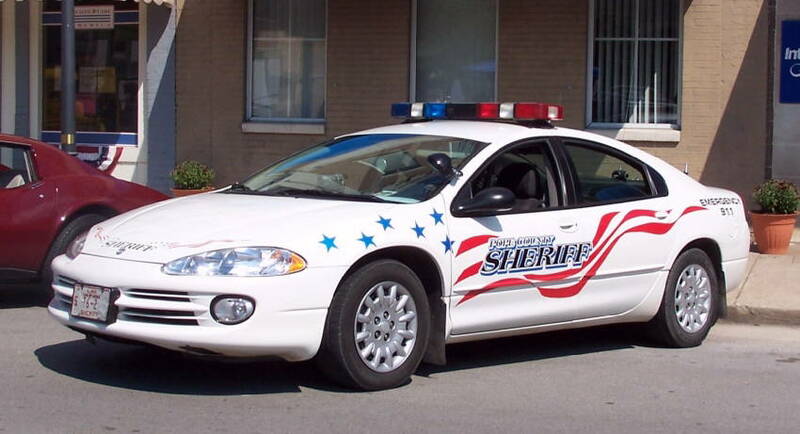 Rumor has it that Pope County also ordered a series of custom sirens. 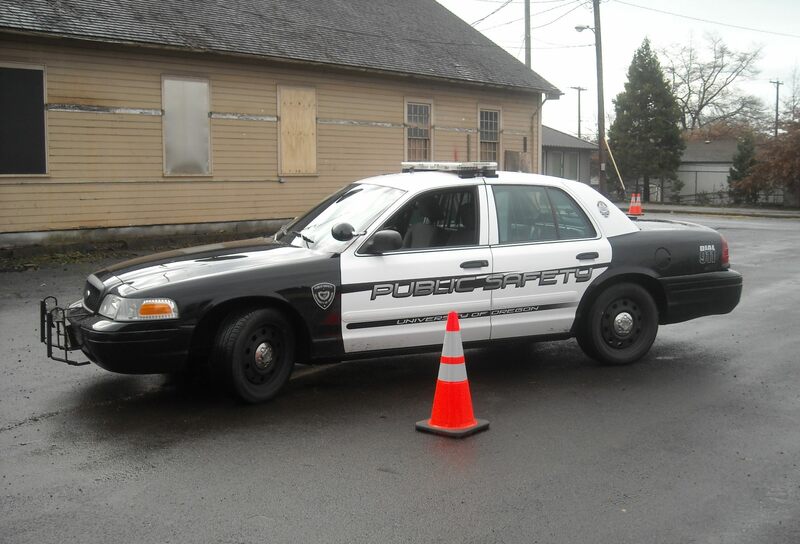 The same brand of ugly that has infected Oregon's football uniforms has moved on to its police cars. 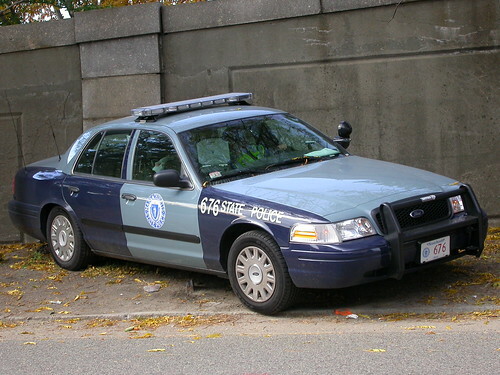 Here's an example of what a police car ought to look like. 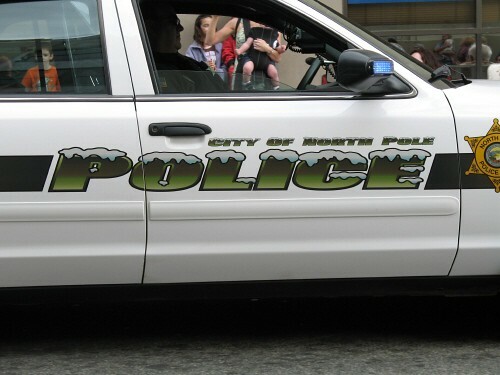 "Police" is written in big, clear letters that can be read from a long distance away. The black-and-white paint job is distinctive. 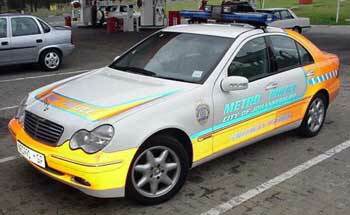 Even very young children, illiterates, and newcomers to town can determine instantly that this is a police car.